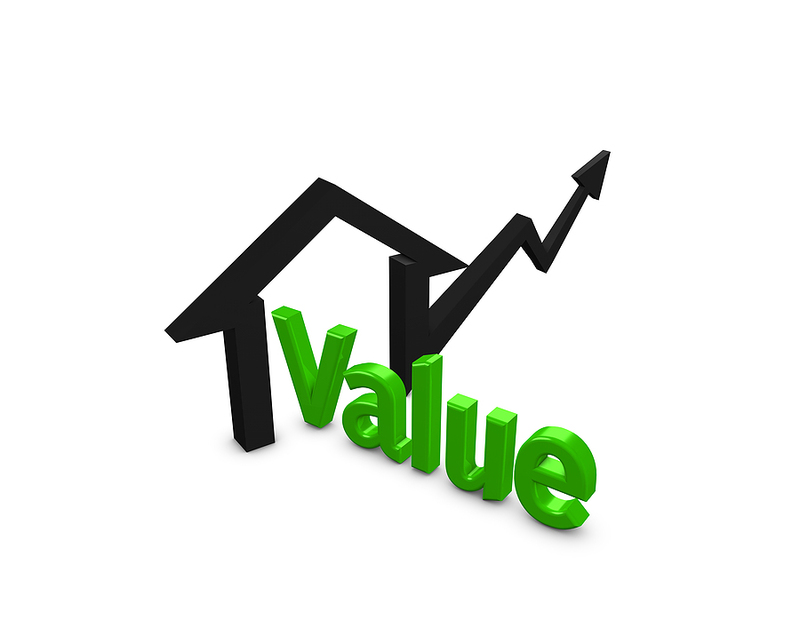 Huntingtown MD Home Values Increase by 3.3%! Based on statistics taken from mris.com, our local Realtor mulitiple list system,Huntingtown MD real estate values have once again increased. Comparing the first six months of 2014 vs. the first six months of 2015, 2015 sales prices have increased by 3.3% over the same time period the prior year. Although this is a modest increase in home values, it is an increase nonetheless and a positive sign of good things to come. The first 6 months of 2014 produced 93 sales in Huntingtown with an average sales price of $413,533 and an average days on market of 95 days. The lowest priced home sale was $119,700 and the highest was $1,150,000. The first 6 months of 2015 produced 99 sales in Huntingtown with an average sales price of $427,699. The lowest priced home sale was $129,900 and the highest was $689,972. The average days on market for all homes sold was 122 days.